Is a classic book that explores the attainment, maintenance, and utilization of political power in the western world. 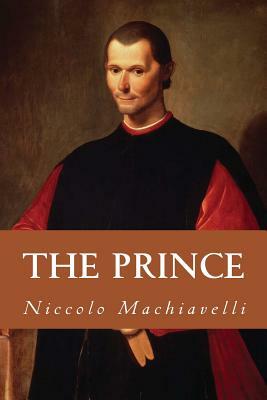 Machiavelli wrote The Prince to demonstrate his skill in the art of the state, presenting advice on how a prince might acquire and hold power. Machiavelli defended the notion of rule by force rather than by law. Accordingly, The Prince seems to rationalize a number of actions done solely to perpetuate power. It is an examination of power-its attainment, development, and successful use.